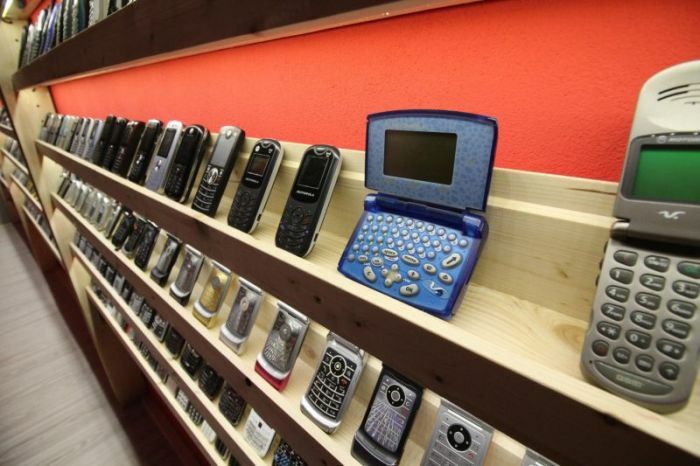 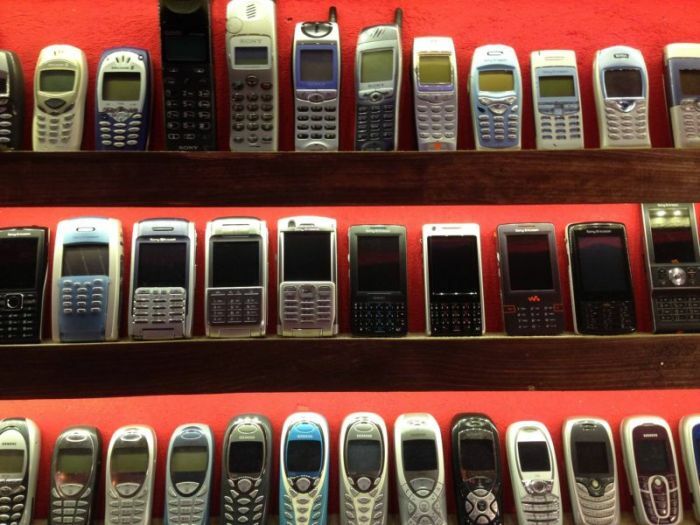 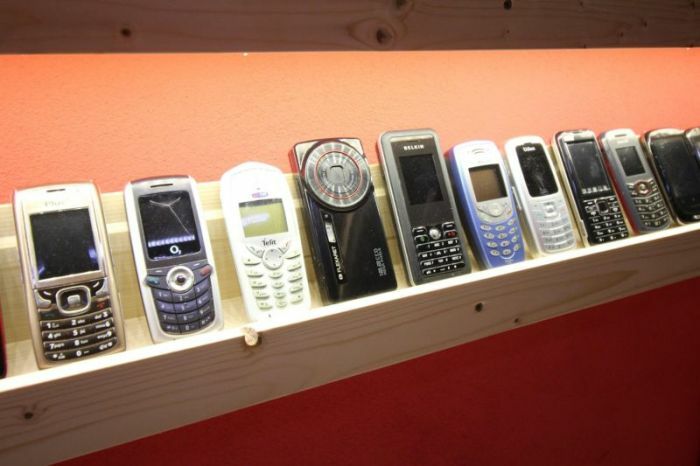 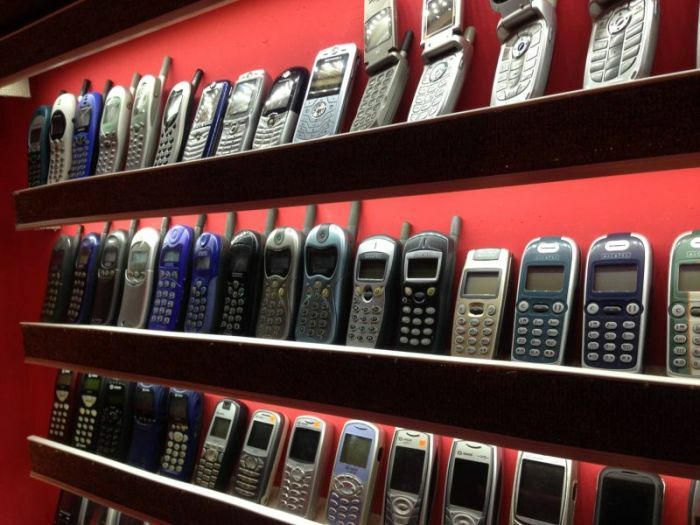 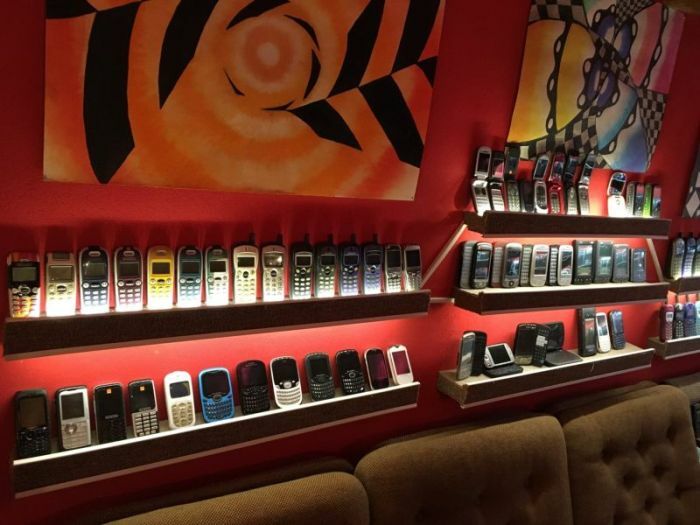 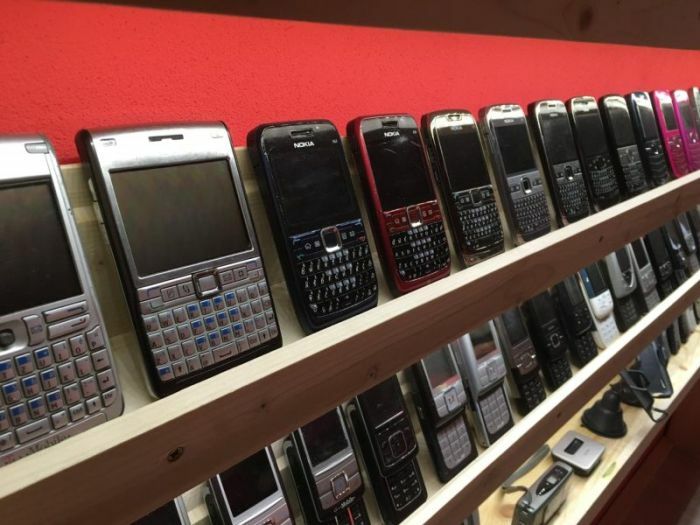 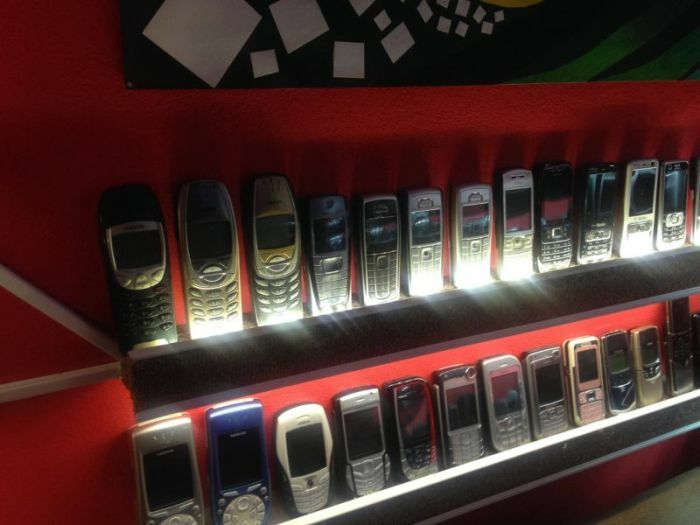 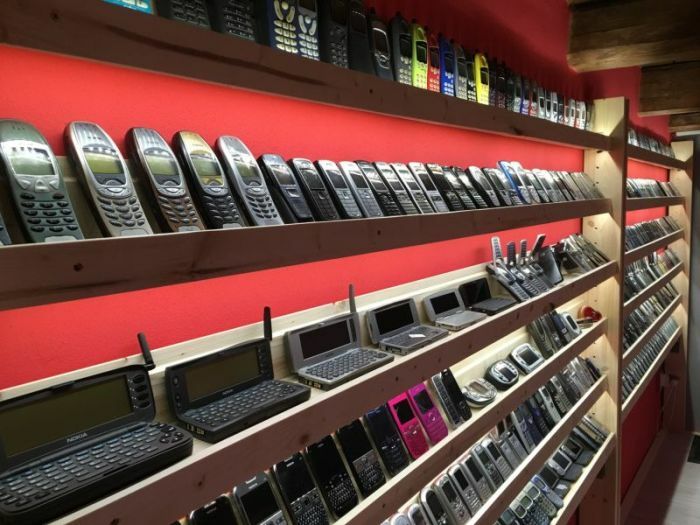 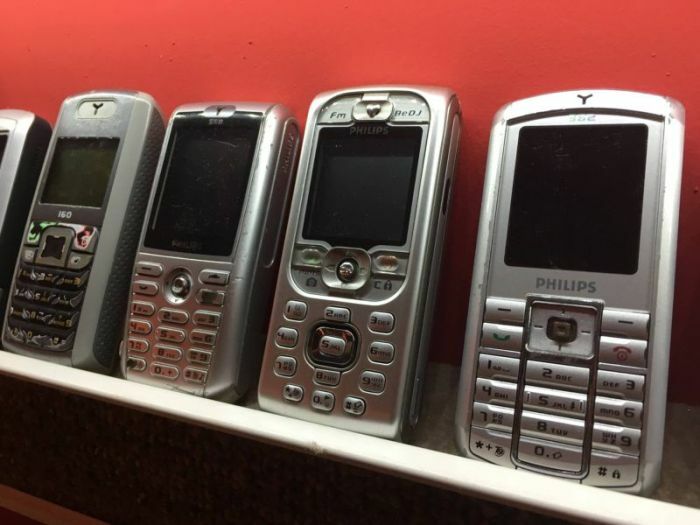 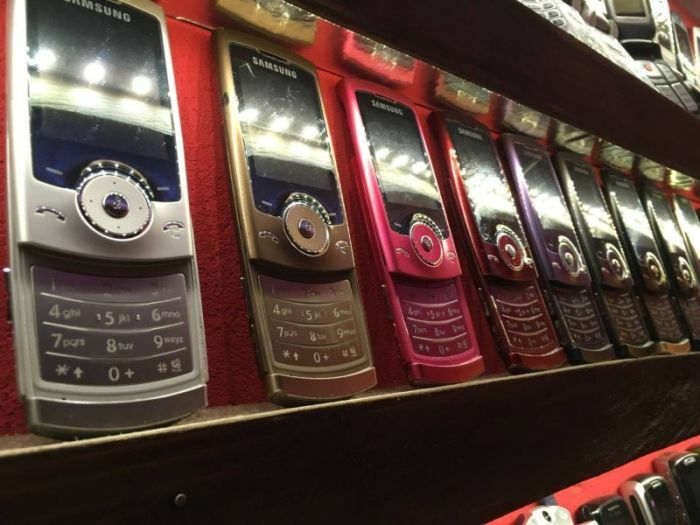 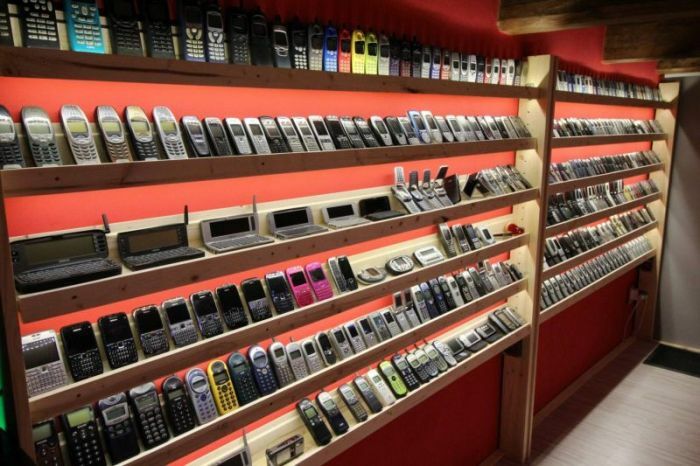 26-year-old Stefan Polgari from the Slovak city of Dobshina has been collecting mobile phones for 11 years now. 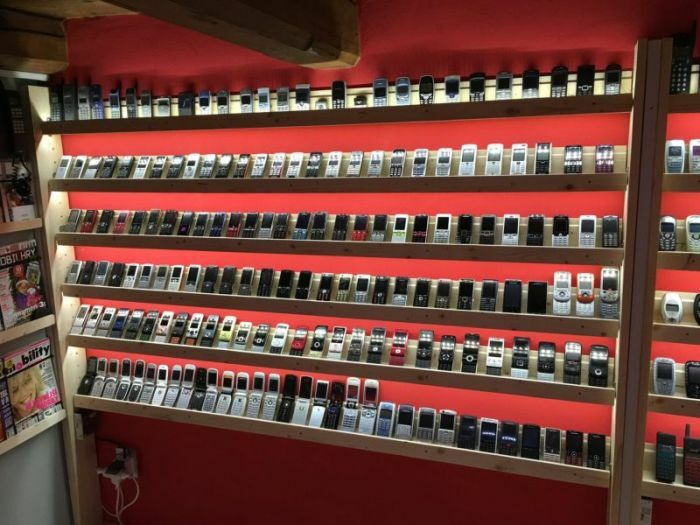 He's spent thousands of euros on his collection and he currently has more than 3,500 units. 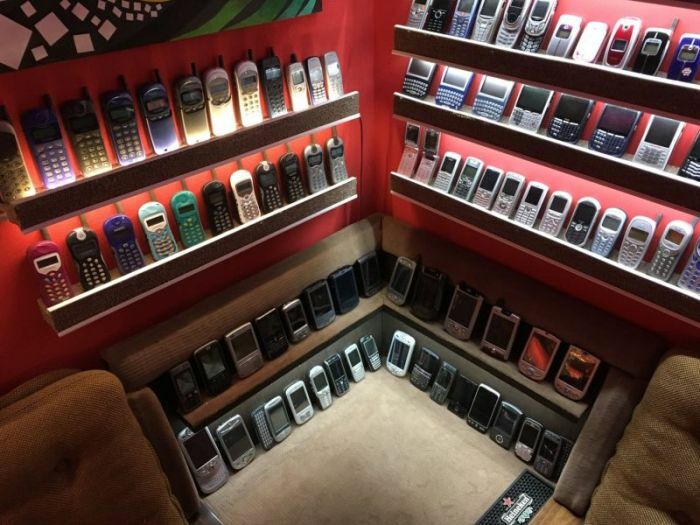 The homepage of the Mobile Phone Museum.